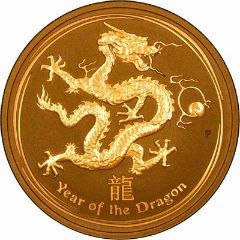 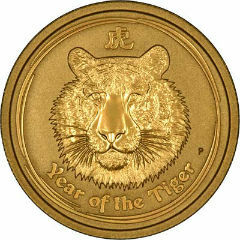 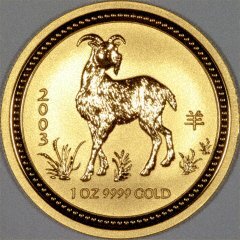 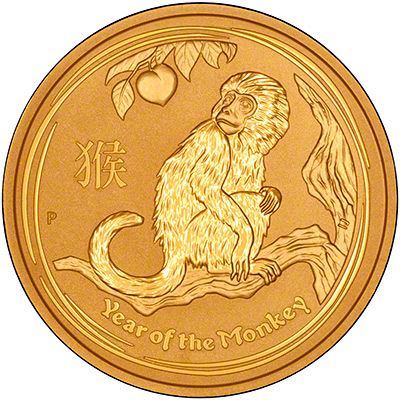 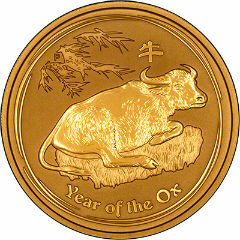 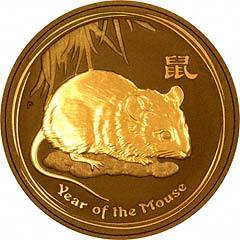 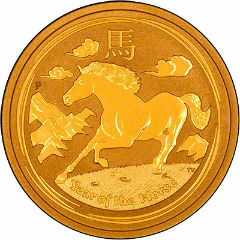 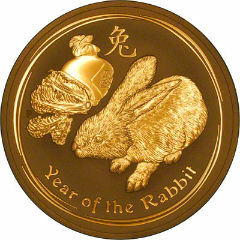 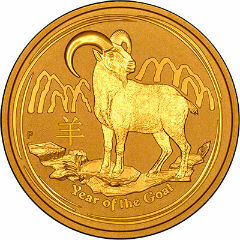 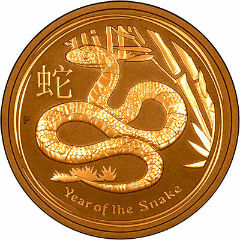 The Perth Mint in Australia issue a very attractive and popular series of gold bullion coins based on the Chinese Lunar Calendar. 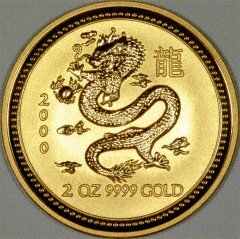 We buy, sell, and stock these subject to availability. 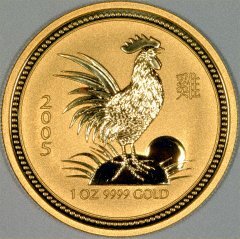 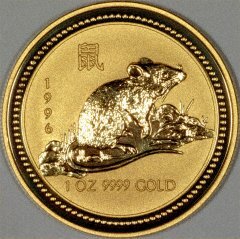 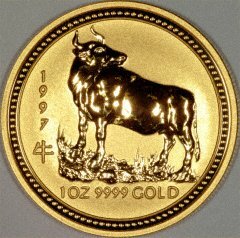 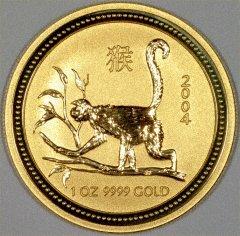 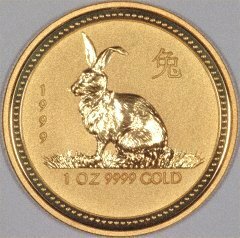 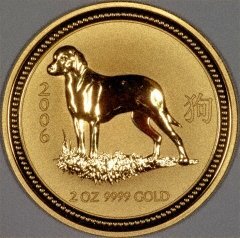 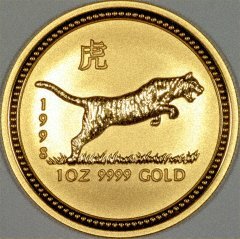 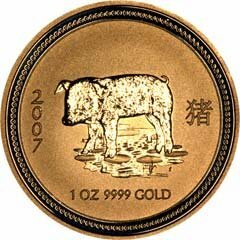 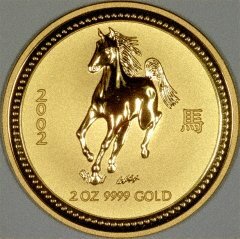 They are produced in all five sizes, one ounce, half ounce, quarter ounce, tenth ounce, and twentieth ounce, plus three large gold coins in 2 ounce, 10 ounce, and 1 kilo sizes.